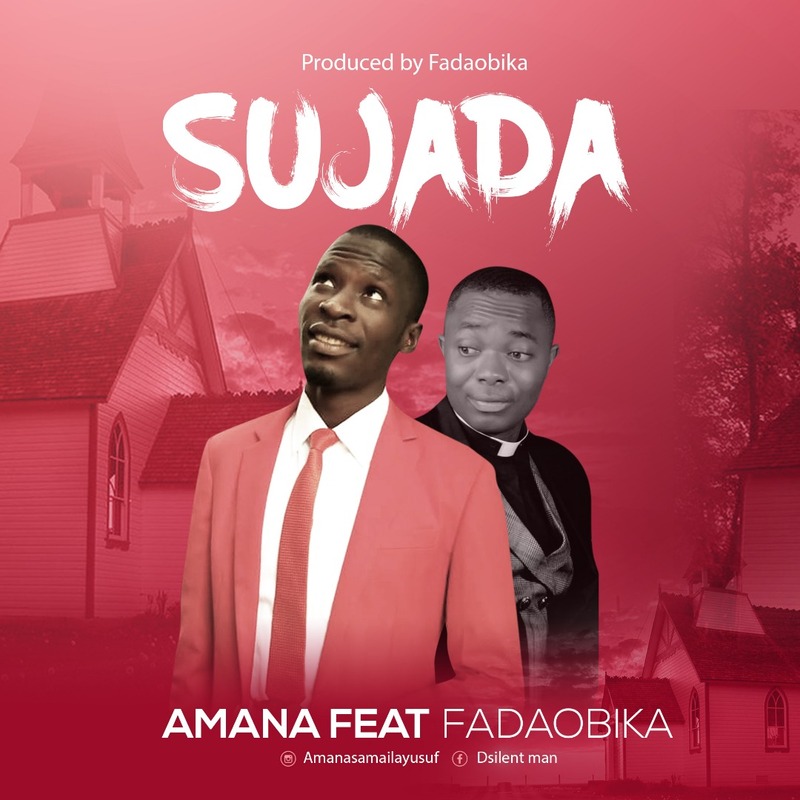 Sujuda explains the depth of his heartfelt thanksgiving to God in a unique melodious sound. The song is also one of its kind as it contains two Nigeria major language, Hausa and Igbo. The collaboration is definitely heavens best .